The MAX7219 LED display controller – real or fake? 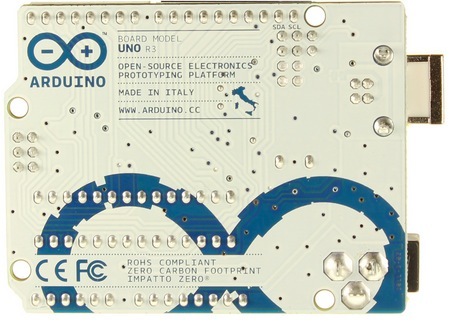 arduino, as1107, COM-09622, comparison, controller, counterfeit, dallas, display, fake, LED, matrix, MAX7219, maxim, part, part review, product review, real, review, supplier review, tronixstuff Commenti disabilitati su The MAX7219 LED display controller – real or fake? 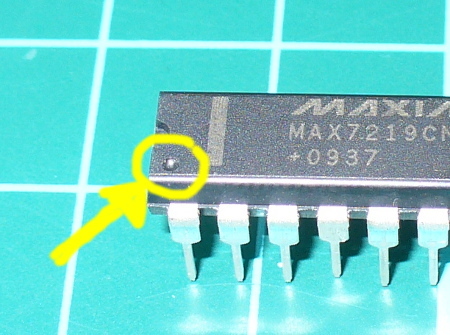 If you’re experimenting with various Arduino or other projects and working with LED matrices or lots of LEDs – you may have come across the Maxim MAX7219 “Serially Interfaced, 8-Digit, LED Display Driver” IC. 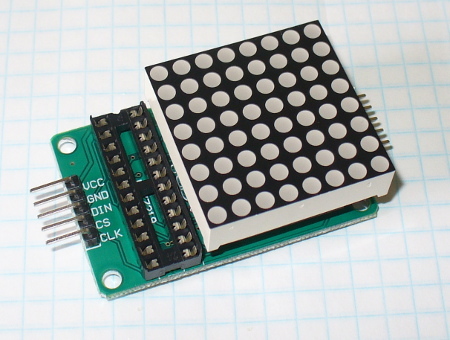 It’s a great part that can drive an 8 x 8 LED matrix or eight digits of seven-segment LED displays very easily. However over the last few years the price has shot up considerably. Supply and demand doing their thing – and for a while there was also the Austria Microsystems AS1107 drop-in replacement, which could be had for a few dollars less. But no more. So where does the budget-minded person go from here? Charlieplexing? Lots of shift registers? Or dig a little deeper to find some cheaper units. With a MAX7219 heading north of US$10 in single units, they may turn to ebay or other grey-market suppliers in the Far East. Everyone likes to save money – and who can blame them? However with the proliferation of counterfeiting, “third shift” operations and other shifty practices – is buying those cheaper examples worth it? A few people have been asking me of late, and there’s only one way to find out … so over the last month I ordered eight random “MAX7219s” from different suppliers on ebay and will compare them to the real thing using somewhat unscientific methods, then see how they work. The funny thing was that after five weeks only six of the eight arrived – so there’s risk number one: if it doesn’t come from a reputable supplier, it might not come at all. Funny stuff. 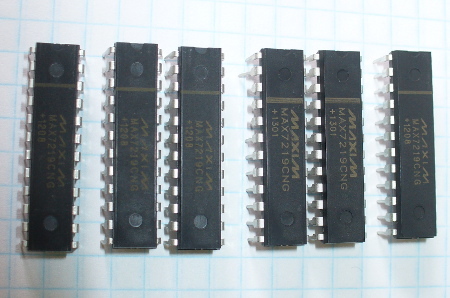 Anyhow, let’s get started by looking at the differences between the real MAX7219 and the others. However in fairness to element14 they will price match if you’re buying in volume. So if you can get a “MAX7219″ delivered for US$1.50 – there’s something wrong. Moving on, let’s examine some of those cheap ones in more detail. 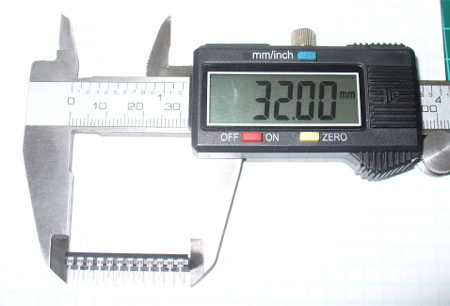 However over time the manufacturers may go to the effort of making copies that match the weight, size and printing – so future copies may be much better. However you can still fall back to the price to determine a copy. … so I used that with a simple Arduino sketch that turned on each matrix LED one at a time, then went through the PWM levels – then left them all on at maximum brightness. Well that was disheartening. I was hoping and preparing for some blue smoke, dodgy displays or other faults. However the little buggers all worked, didn’t overheat or play up at all. 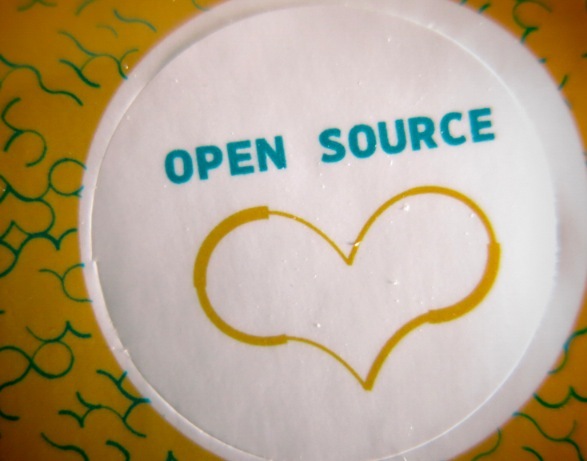 Six random samples from ebay – and they all worked. However your experience may vary wildly. Does this tell us that copies are OK to use? From my own personal opinion – you do what you have to do with respect to your own work and that for others. In other words – if you’re making something for someone, whether it be a gift or a commercial product, or something you will rely on – use the real thing. You can’t risk a fault in those situations. If you’re just experimenting, not in a hurry, or just don’t have the money – try the cheap option. But be prepared for the worst – and know you’re supporting an industry that ethically shouldn’t exist. And at the end – to be sure you’re getting a real one – choose from a Maxim authorised source. I’m sure everyone will have an opinion on this, so let us know about it in the moderated comments section below. 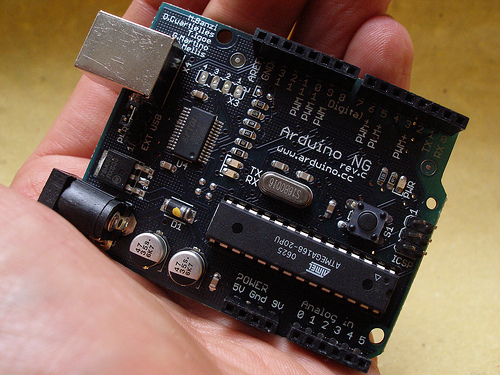 And if you made it this far – check out my new book “Arduino Workshop” from No Starch Press. arduino, as1107, COM-09622, comparison, controller, counterfeit, dallas, display, fake, LED, matrix, MAX7219, maxim, part, part review, product review, real, review, supplier review, tronixstuff, tutorial Commenti disabilitati su The MAX7219 LED display controller – real or fake? A few people have been asking me of late, and there’s only one way to find out … so over the last month I ordered eight random “MAX7219s” from different suppliers on ebay and will compare them to the real thing using somewhat unscientific methods, then see how they work. The funny thing was that after five weeks only six of the eight arrived – so there’s risk number one: if it doesn’t come from a reputable supplier, it might not come at all. Funny stuff. 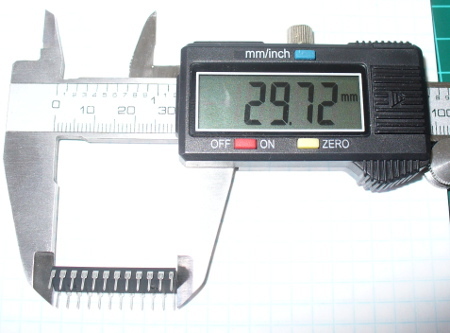 Anyhow, let’s get started by looking at the differences between the real MAX7219 and the others. 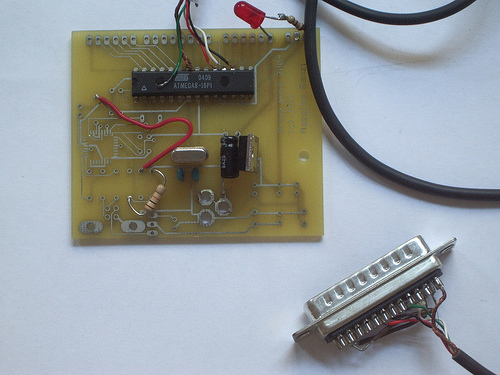 (Or if you want to learn how to use the MAX7219 with Arduino – click here). The post The MAX7219 LED display controller – real or fake? appeared first on tronixstuff. You are currently browsing the archives for the counterfeit category.